To celebrate this special occasion, there is a week full of fun and mayhem planned. 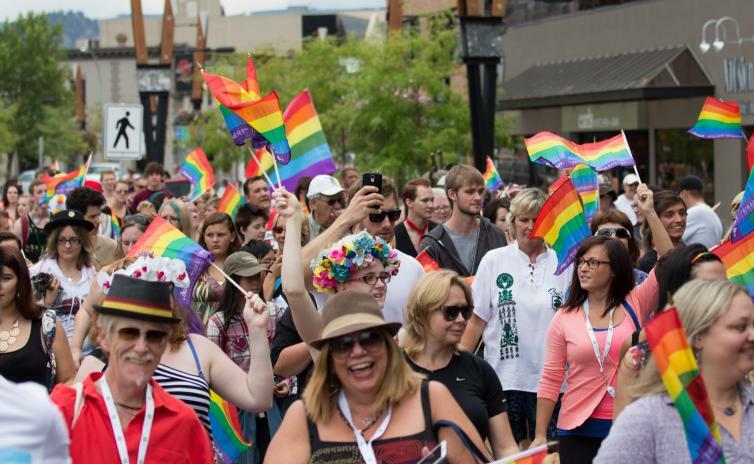 From Kelowna’s Next Drag Superstar Competition to the Festival in the Park featuring Pooches on Parade, there’s something for everyone! 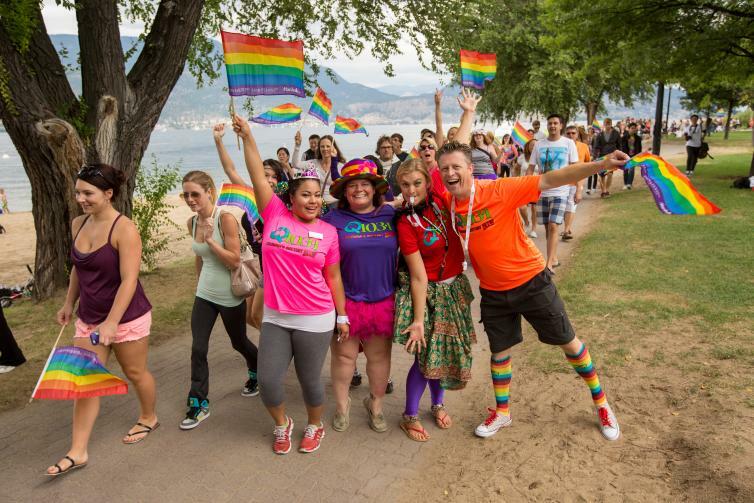 Get your rainbow brights ready and join Okanagan Pride Society as everyone marches together and shines Pride in Kelowna. Now go on, have fun, and remember to Shine Bright—not just for this week, but always!